SPECIAL GUESTS: John Hodgman from The Daily Show and Jason Sudeikis from Saturday Night Live. CASE STUDIES: The Leffingwell Grocers, H.R. Giger, Listening To Looks At Books, The Cobblefax Abbey Busalong Ghost Tour, Shunt McGuppin, Rodney Morelli, Trevor Lundgren, The New English Dictionary, and Reverend Leroy Jenkins. 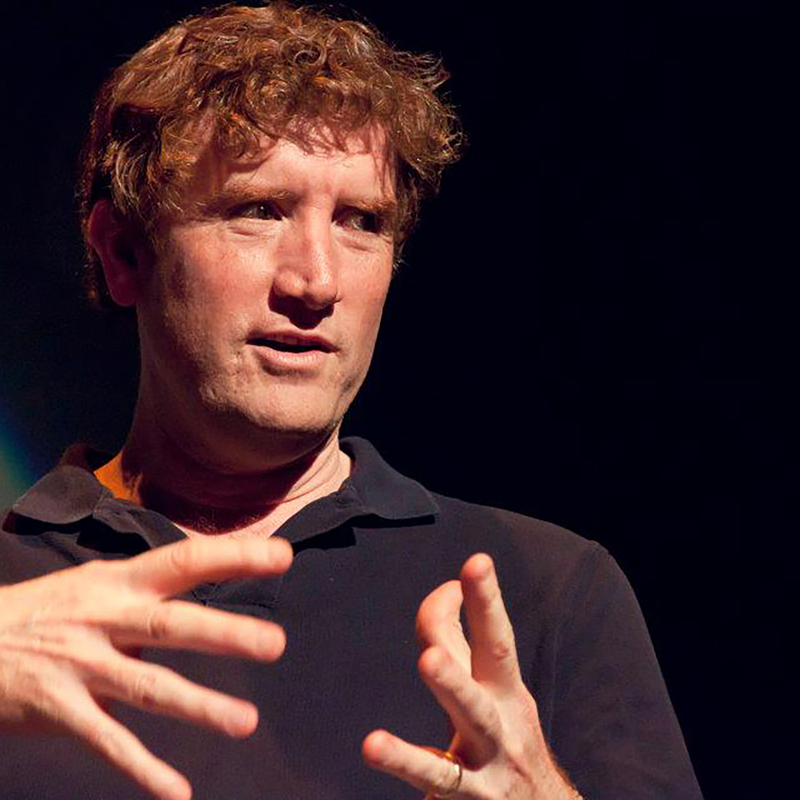 SUPEREGO SUPERSHORTS: Click PLAYLIST at the top of the video to view selections. 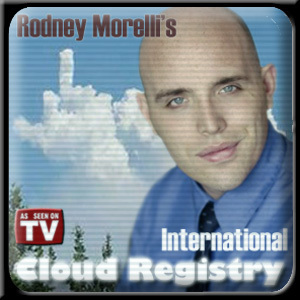 EPISODES: 3:4 / Rodney Morelli’s International Cloud Registry Patron Fiona Landsley and a Prostitute Hired to Browse • 3:5 / Principal Hoyt Runyun Hoyt Runyun Middle School Teacher Jill Humps, Ladyboy Hoyt Runyun, and James the Sparrow-Lookin’ Kid. SPECIAL GUESTS: Paul F. Tompkins from The Pod F. Tompkast, Andy Daly from Eastbound and Down, Patton Oswalt from Big Fan, Julie Klausner from Best Week Ever, Chris Tallman from Reno 911!, Mike Rock from Chelsea Lately, and Andy Goldblatt from Jeff Crocker’s heart. CASE STUDIES: Rodney Morelli’s International Cloud Registry, Don Dimello with John C. Reilly and Nick Nolte, Smithsonian Audio Tours, Father Aldini, and The Treasure Island Preschool Parent’s Association. SPECIAL GUESTS: Paul F. Tompkins from Mr. Show and Best Week Ever and Mark Gagliardi from How I Met Your Mother and Drunk History. CASE STUDIES: Heartlines On The Shore 104.4, Shunt McGuppin, Rodney Morelli’s International Cloud Registry, Nathan The Silverback Gorilla, Bruce & Ed with Kit, Klaus, and Xiong, and Carl Sagan.